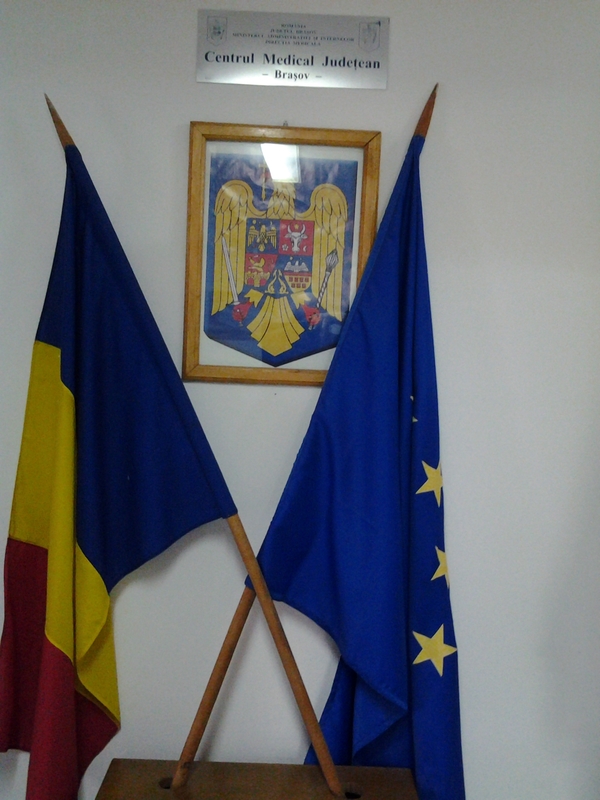 Nicola Zichella visit the police medical center in Brasov Romania on march 5, 2013. 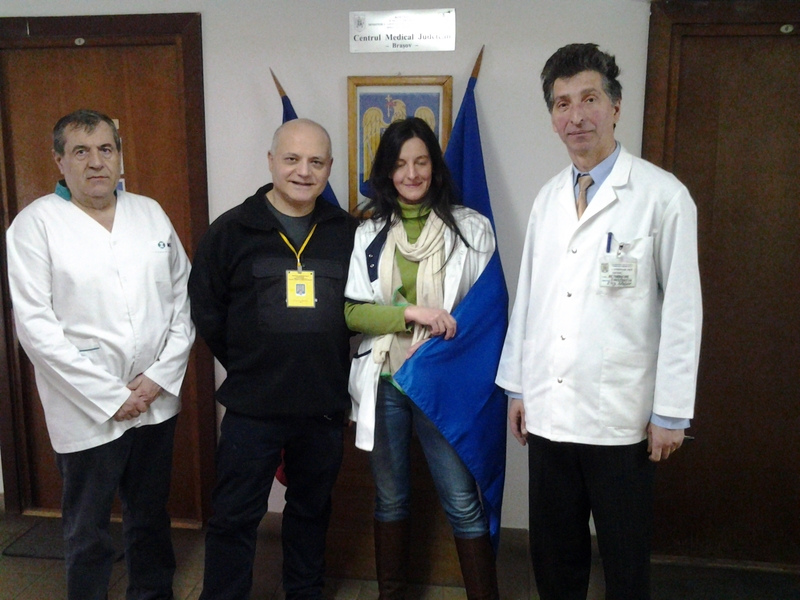 In foto Nicola Zichella with dr Iordache and medical staff. the issues. It was truly informative. Your siite is extremely helpful.Thank you forr sharing!